There are several possible sources; see The University of Manchester Library’s Share Price Information Guide. In the yellow top-left area Symbol/Name, search for the company by name or ticker. In the main horizontal menu, choose Company Views > Price Chart. Specify the desired time period and frequency. Add any other criteria such as another company or index. Click Go to redraw the chart. 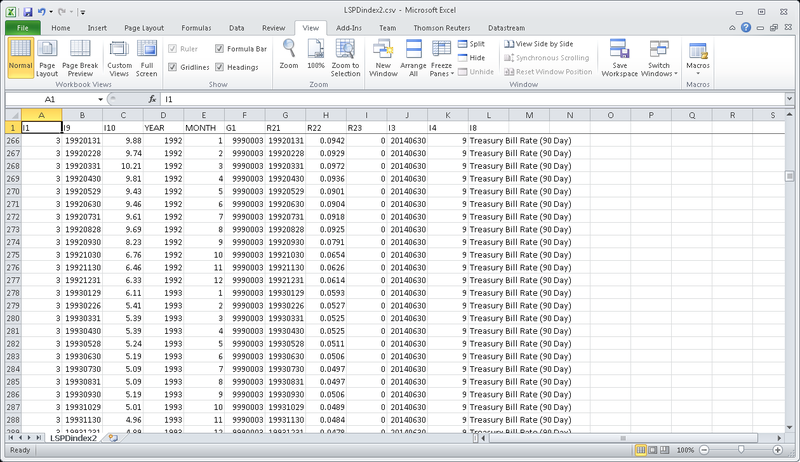 To download the data, click the Excel icon at the top. Alternatively, you can use the Thomson Reuters Spreadsheet Link Excel add-in, available at the Library Finance Zone. Time series request, default datatype for equities(stocks) P(adjusted closing price), others e.g. UP (unadjusted price) also available. 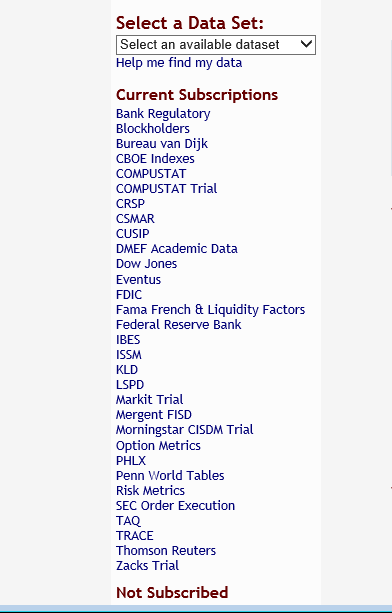 Select company: search by name and select or type company Bloomberg ticker and hit EQUITY key (e.g. MSFT US [EQUITY] for Microsoft). Type HP and hit Go for Historical Prices. OR type GP and hit Go for Graph Prices and then copy and paste data into Excel. Often only active companies and less flexible than subscription databases. UPenn Lippincott’s Stock Prices Research Guide. London Share Price Database (LSPD) is a unique, comprehensive database of UK stock returns covering over 9,000 UK shares available to University of Manchester researchers through our WRDS (Wharton Research Data Services) subscription. LSPD is firmly aimed at researchers: it only covers UK shares and does not have the variety of data available in Thomson Reuters Datastream or Bloomberg. It concentrates on its historic coverage (from 1955 to date) and the quality of its returns data. The following three items illustrate LSPD strengths. 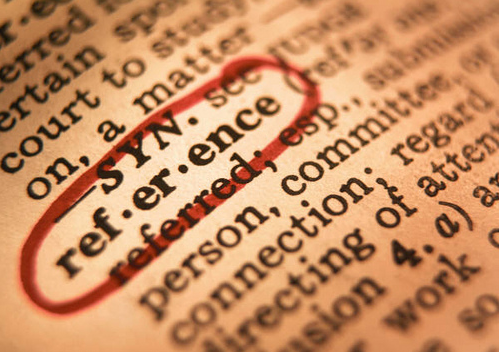 Finding companies by their previous names can be a headache for researchers, especially if a company is dead or inactive. LSPD uses its own unique company number (G1 in the excellent manual) so that it can trace historic names. You can search by name or company number using the WRDS-LSPD company lookup facility. 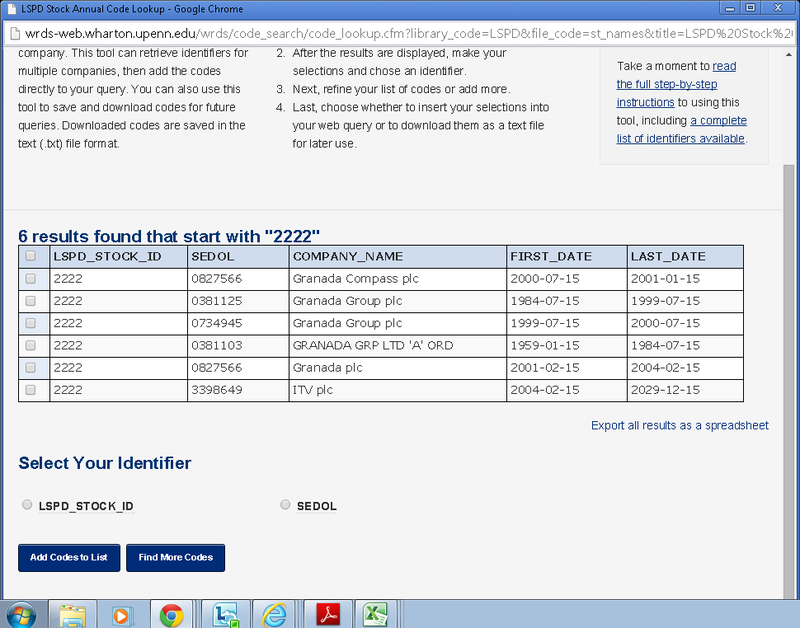 The screenshot below shows the names for Granada (LSPD_STOCK_ID (G1) is 2222) from 1959 onwards. It can be useful to first lookup by name, e.g. “Granada”, and then by the LSPD_STOCK_ID (G1) number where there has been a major name change, e.g. “Granada plc” to “ITV plc”. An alternative approach to find historical company names is to download the “st_names” dataset and use the find/selection options in your chosen analysis software (Excel/SPSS/Stata/SAS). UK companies listed on the London Stock Exchange can be on either the Main Market or the AIM (Alternative Investment Market). LSPD can be used to identify AIM listed companies, including dead/inactive ones. You can used the LSPD “Stock Annual query” – search the entire database with condition G16 (SEDOL Group) is 95 (Alternative Investment Market). Finally LSPD Index 3 is Treasury Bill Rate (90 Day) so you can also get a UK risk free rate from LSPD. One advantage of the LSPD Index Monthly query is that you get both the annual yield (I10) and the monthly log return (R22) (Screenshot below). As previously, it is best to download the LSPD manual for the definitions of the these variables. University of Manchester researchers now have access to additional databases on WRDS (Wharton Research Data Services) following a recent review of the data needed to support current and planned research. These changes are not always easy to see in the menu of “Current Subscriptions” on the left side when you login with a WRDS username and password. COMPUSTAT (North America) – “S&P Capital IQ’s Compustat North America is a database of U.S. and Canadian fundamental and market information on active and inactive publicly held companies”. Mergent FISD – The Mergent Fixed Income Securities Database (FISD) is a comprehensive database of publicly-offered U.S. bonds. WRDS subscriptions are complicated as many providers have multiple databases and the University of Manchester may only subscribe to some. For example, for CRSP we subscribe to US stocks and indices, CRSP/Compustat merged, treasuries and mutual funds, but not to the CRSP Ziman REIT database. WRDS does provide some online help for selecting appropriate databases for different types of data, but this help does not take account of our subscriptions. An alternative view of UoM subscriptions is given on the MyWRDS tab and Products page. 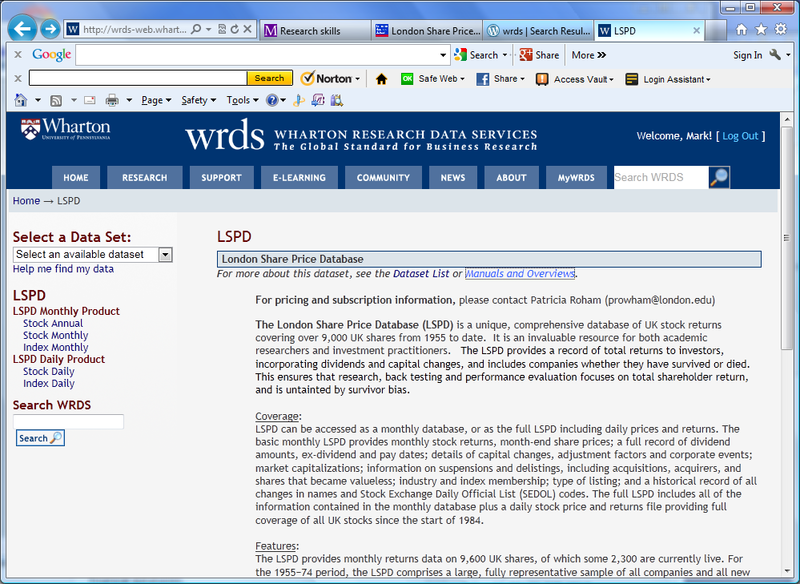 London Share Price Data (LSPD) is now available through WRDS (Wharton Research Data Services). Previously the University of Manchester only had access to LSPD as a local MS Access database or a set of .csv files. For brief details of LSPD you can expand the screenshot above, or goto the LSPD page on the London Business School website. For full details there is an excellent manual – recommended reading for anyone thinking of using LSPD. The University of Manchester subscription is to the LSPD monthly price and returns data (not the daily equivalent). Other LSPD tips (posts in this blog mentioning LPSD). In part 2 we used Thomson Reuters Datastream to move from all currently listed UK companies (part 1) to including delisted/dead companies. It became surprisingly complicated so a review seems appropriate. Comparing the results of these three lists. 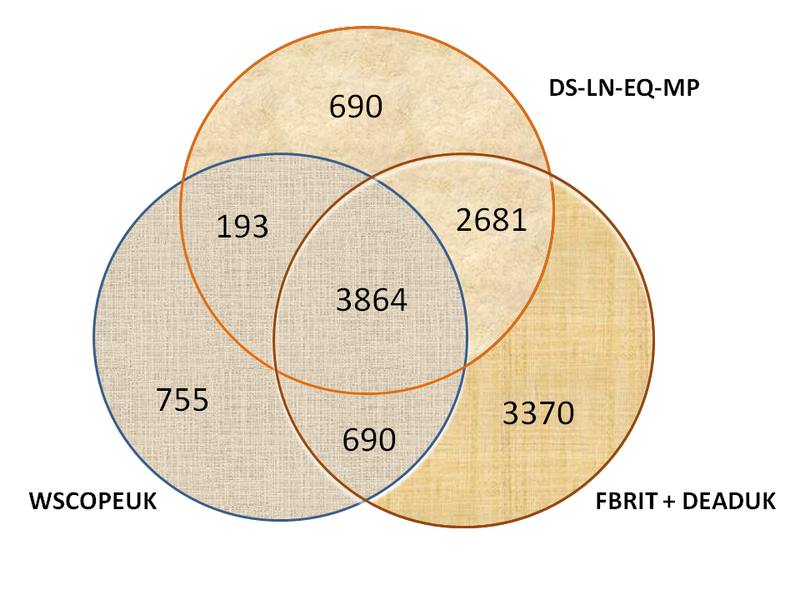 Many companies in DS-LN-EQ-MP and FBRIT+DEADUK are not in WSCOPEUK because it does not cover pre-1985 and coverage for the late 1980s looks incomplete. 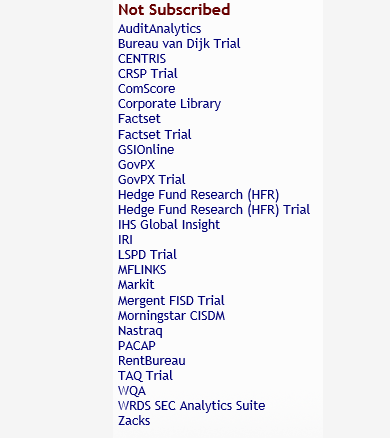 The Datastream consituent lists FBRIT + DEADUK include investment trusts, and companies on other exchanges e.g. ICAP Sec & Der.E (formerly UK Plus), that are excluded from DS-LN-EQ-MP. The 755 companies only in WSCOPEUK includes over 600 investment trusts, and companies on other exchanges. The 193 companies in WSCOPEUK and DS-LN-EQ-MP but not FBRIT+DEADUK appear to be mostly unquoted but with accounting data in Worldscope. Most don’t have a SEDOL code. The 690 companies only in DS-LN-EQ-MP also appear to be mostly unquoted, but without accounting data in Worldscope. Only 56 have a SEDOL code. Using Thomson Reuters Datastream to get all listed UK companies there are the expected problems of how to deal with foreign companies listing in the UK and investment trusts. If accounting data is needed then the historic data available is less than for the price (financial market) data. This review also shows that there is a problem with unquoted companies. These are included in Datastream, and Worldscope, probably because they are traded over the counter (OTC). The best alternative to Thomson Reuters Datastream for getting a historical listing of companies listed on the London Stock Exchange the London Share Price Database (LSPD). This is a specialist research database (programming required) and only includes monthly price data. 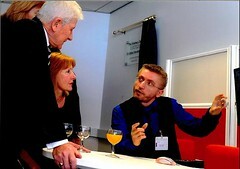 For more details see Jan 2011 post Finding UK listed companies – try LSPD. Following a diamond jubilee theme we describe how you might find UK companies that have been publicly listed for 60 years. This illustrates how it can be difficult to find just the data you want even if you use several databases. The problem with this list is that it includes companies that are currently listed, while I want to find out companies that have been listed since June 1952. Ideally, I would just go to Thomson Reuters Datastream and get the UK companies with a base date (BDATE) around June 1952. Unfortunately, Datastream only has data from December 1964. Its earliest BDATE for UK companies is 30/12/1964 as this is when Datastream starts its coverage of the UK market. This highlights the number of long-lived companies that have changed their names, sometimes as a result of mergers. The different names are a reminder that different databases can use slightly different names for the same company. This along with name changes is why company and financial databases use a company identifier (company id) to uniquely identify company information. To progress further I would have to decide how to handle companies that had merged during their 60+ years as public companies. To use LSPD more I would have to brush up on my programming skills, or I could revise my ambition and decide that going back to 1965 and using Datastream is sufficient. If you are looking for an active company (one currently listed on the London Stock Exchange) then your only problem is getting the name right. For example Royal Dutch Shell rather than just Shell. If you can find a SEDOL or ISIN code for the company you can use this to double-check. Looking for a dead /inactive company, perhaps one that has been taken over in a merger, then things are more tricky. Datastream will give you data. You need to know the last name of the company, and to remember that the default settings of Datastream Navigator are to only to search for active companies. LSPD (London Share Price Database) has details on the name changes of active and inactive UK listed companies, and is therefore a useful resource if you are having problems. Take the Halifax Building society, which demutualised and floated on the LSE in 1997. If you search for Halifax in Datastream you will have no luck. However, searching the LSPD names file (lspdN.csv) will give a history of the companies name changes.